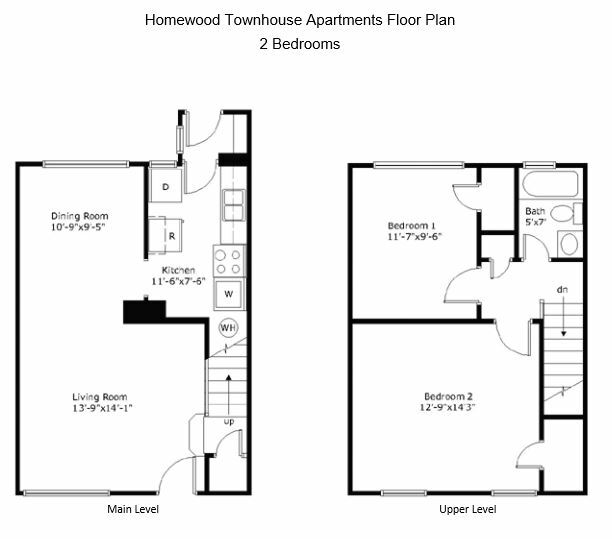 Townhome living at an unbeatable price! These recently remodeled townhomes are a must see! The split-level feature and glossy hardwoods create immense living space. 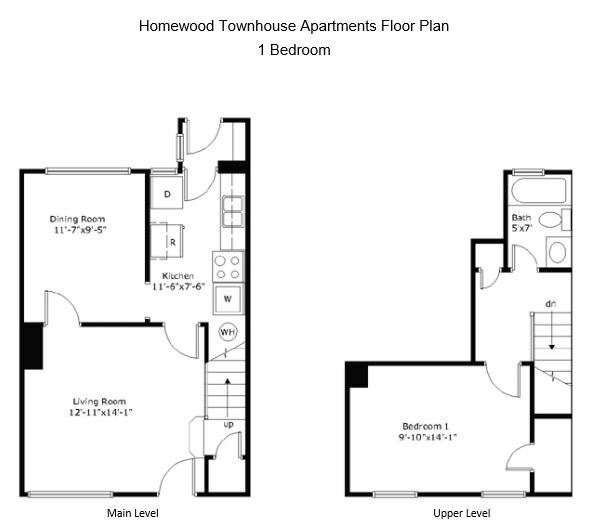 At Homewood Townhomes, you’ll be just minutes from Hwy 31, I-65, downtown, UAB, Samford, Soho Square, and more. 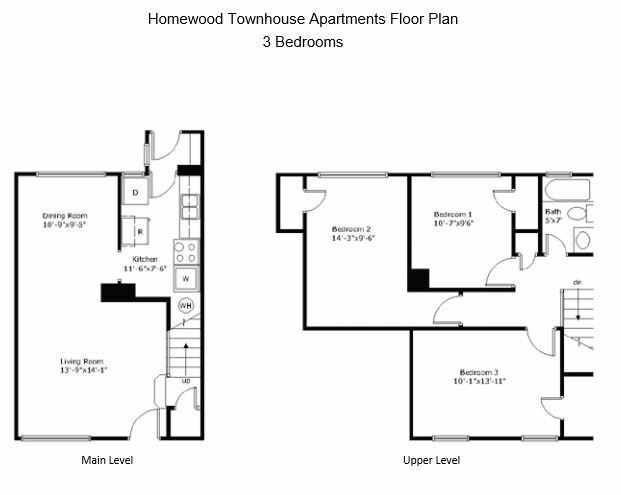 Homewood Townhouse Apartments is located and 1.85 miles from University of Alabama at Birmingham. The property has a Walkscore of 41, so you will probably be driving or taking public transportation most of the time. Homewood Townhouse Apartments has many shops nearby. Coffee shops in the area include Bottega Cafe, Starbucks, O'Henry's Coffee. There are a number of markets in the area include Whole Foods Market, Walmart Supercenter, ALDI.